A visit to India over the weekend has seen Woodside CEO Peter Coleman sign a memorandum of understanding with magnate Gautam Adani. 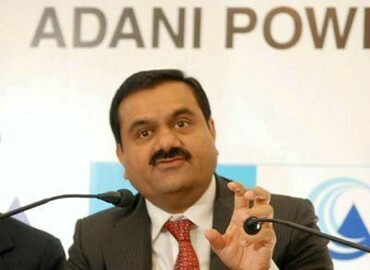 The non-binding contract was executed as an agreement between Woodside Petroleum and Adani Enterprises to cooperate in developing commercial initiatives for long-term supply of gas to the Indian market. The MoU was signed at a ceremony in Gujurat, which was attended by the Australian minister for Trade and Investment Andrew Robb. Coleman said that the MoU was a “clear demonstration of Woodside’s commitment to the Indian LNG sector” and of the development of strong relations between the two companies. 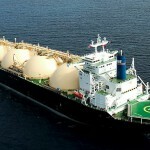 “India is an important emerging LNG market in which we see enormous supply potential as infrastructure is developed,” he said. 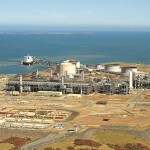 Potential supply sources for Woodside’s Indian LNG exports include FLNG in the Browse Basin, and Sunrise in the Timor Sea, however Gulf of Mexico LNG sourced from Texas could prove a more viable source, according to analysts. Late last year Coleman said that Woodside was stepping up their marketing activities and targeting growth markets around the world. Coleman will speak on Wednesday at a high-level business summit in Gujurat.